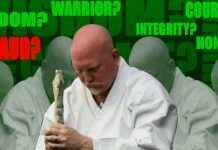 The martial arts community lost one of its leading exponents of pressure-point fighting, aka kyusho-jitsu, on September 28, 2014, when Ed Lake died of a heart attack. 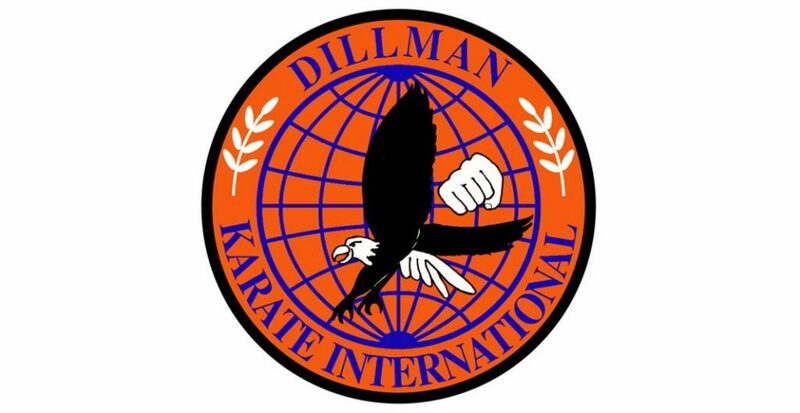 “I met Ed at a seminar I was doing in Florida in 1984,” said Black Belt Hall of Fame member George Dillman. 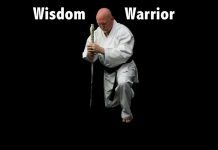 “He was one of the black belts at the host school. Afterward, he came up to me and said, ‘I want to learn this, and I will go wherever you are to get it.’ And that’s exactly what he did. 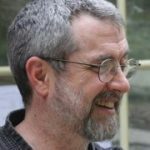 He showed up at virtually every seminar I taught, all over the country.” Lake continued to show up at seminars for the next 30 years. “I had a lot of respect for Ed,” said Black Belt Hall of Famer Leo Fong. “He was such a loyal person.” He was so loyal, in fact, that Dillman could ask Lake to assist him on any project and Lake would be there. 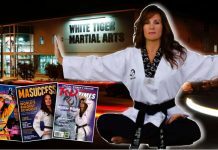 Lake became so integral to Dillman’s organization that he was featured in Dillman’s books on pressure-point fighting and in photo shoots with him at Black Belt.